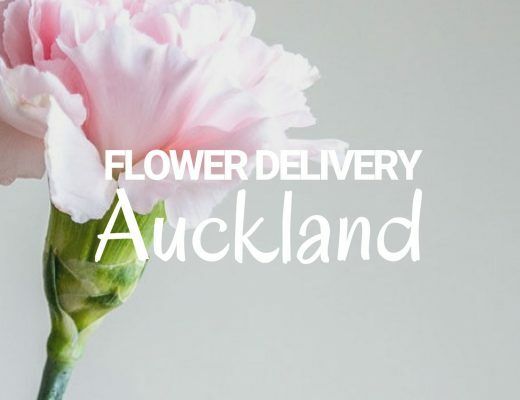 From homegrown flower shops and innovative online florists, the best flower delivery in Tauranga consistently creates beautifully handcrafted flower arrangements suitable for a variety of occasions and intentions. As such, the best New Zealand and Tauranga florists also offer a lot of different floral designs, from traditional to Oriental and modern flower arrangements so they can cater to a wide range of customer needs. Cost, customer service and, most importantly, efficient flower delivery in Tauranga round up the factors for choosing the best florist. So, here are our top picks for flower delivery in Tauranga for your next floral purchase. Cherrywood Florist works closely with local growers to maintain a fresh supply of high-quality flowers which they can use for their flower arrangements. Their catalogue of flowers available for same day flower delivery in Tauranga include organic, rustic designs as well as more polished, modern designs. They also have pretty, vintage arrangements of flowers in vases which would make beautiful home décor. All these products would arrive safe and secure on the intended recipient’s address with their reliable same day delivery service for orders placed before 1pm on weekdays and 10am on Saturdays. FlowerPop does not have an extensive catalogue of flower arrangements compared to other Tauranga florists and flower shops. On the upside, they do have an experienced florist you can enlist to craft unique flower arrangements by choosing Designer’s Choice. Just let them know your specifications and you can purchase a one-of-a-king creation with free same day flower delivery in Tauranga. Otherwise, they have a handful of simple, elegant floral designs for a fuss-free yet luxurious surprise bouquet for your loved ones. Adore Flowers is run by Amelia Egan, a long-standing member of the New Zealand Professional Florists association. As for the catalogue, there are a lot of rustic arrangements and naturalistic-styled floral designs featuring native blooms. For example, the Nature Kiwi featuring a mix of foliage and flax flowers arranged in a flax bag is a charming alternative to the traditional, flashy bouquets of other Tauranga florists. 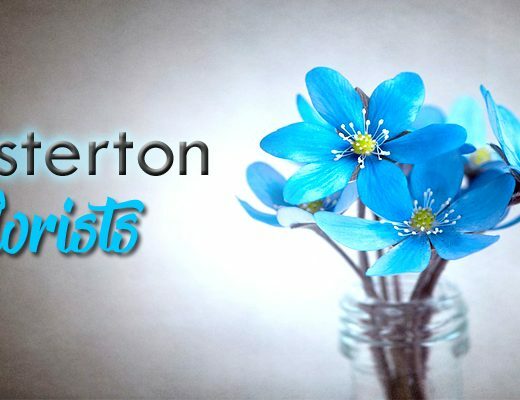 Everbloom Floral Studio is an eco-friendly online florist situated in the beautiful Mount Maunganui located between Bayfair and Papamoa with 23 years experience within the floristry industry. They use recyclable and reusable as much as possible to minimize waste in their operations. Customers can scroll through a variety of floral products, including Posies, Bouquets, Flowers in a box, Plants, Gift boxes and Hampers as well as single-wrapped stems. For add-on gift items, you can choose from Soy and Beeswax Melts, luxurious Soy candles, Soft toys, Chocolates, Beeswax wraps and a jewellery range to suit any occasion. 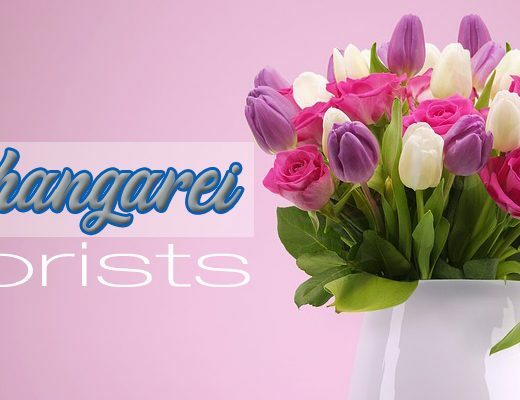 Arrange Floral Design, located in Tauranga’s Papamoa beach, is a full-service florist offering everything from from cute posies and funky bouquets to wedding flowers and corporate flower displays. Their professional florists handcraft flowers with utmost care and attention to detail using only high quality blooms. To keep their floral designs contemporary and trendy, they make sure they add a touch of artistic flair, so each arrangement is handmade and unique. Order online quickly and securely and they will hand deliver locally ensuring your flowers are in the best possible condition when left with the recipient. Sunny Bay Florist in Bethlehem, Brookfield Tauranga provides flowers for different occasions such as weddings, birthdays, anniversaries, corporate events and funerals. Owner Trish Rowe started flower arranging as a hobby, eventually turning it into a business. To develop her skills and expand her knowledge about the industry, she trained at the Windermere Campus in Tauranga with a full-time year course. Sunny Bay Florist is a member of Petals Teleflora Network, so theycan send flowers worldwide. With over 19 years of experience, owner Tami has managed to grow her floristry business to include floral services for weddings, funerals and corporate events. The flower arrangements here have a touch of whimsy and quirk, such as the Minnie Mouse flowerbox with polka dots on the box or the Beach Bunny with flowers nestled in a traditional kiwi kete with a pop of paua. So, if you want to inject some fun and a whole lot of charm in the bouquet you want delivered to a loved one, then check out Flowers by Tami. Blooms on Cameron has a bunch of charming, natural flower arrangements if you want quirky, unpretentious bouquets in Tauranga. For just NZD 12, you can buy pretty gerberas in rustic packaging for a birthday or to brighten up someone’s day. On the other hand, you could always go for the more luxurious and lush flower boxes for more formal occasions or when you want to impress somebody.